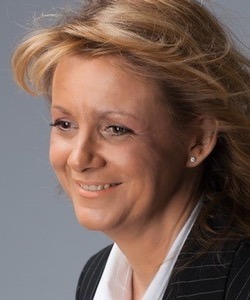 Géraldine Crevat is founder and president of Business and Professional Women (BPW) Nice INTERCONTINENTAL network since 2013. The network is designed to focus on the issues of the international mobility. Counsellor in communication and strategy, she is also coach for gifted, high potential people, leaders.